The Barry Alvarez statue and marker are located at the Monroe Street (Kellner Hall) entrance to Camp Randall Stadium, and is accessible from southbound Monroe Street, south of its intersection with North Randall Avenue, at or near 1440 Monroe Street, Madison, Wisconsin 53711.
veterans during the Badgers Football Salute to Veterans event." 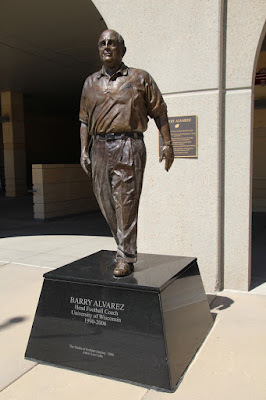 The Barry Alvarez marker and statue is on the right. 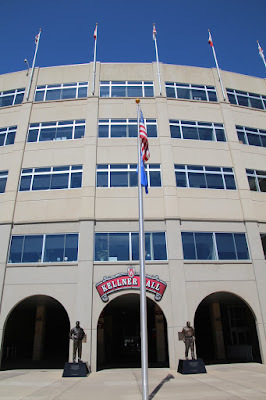 (which was locked when I first arrived). 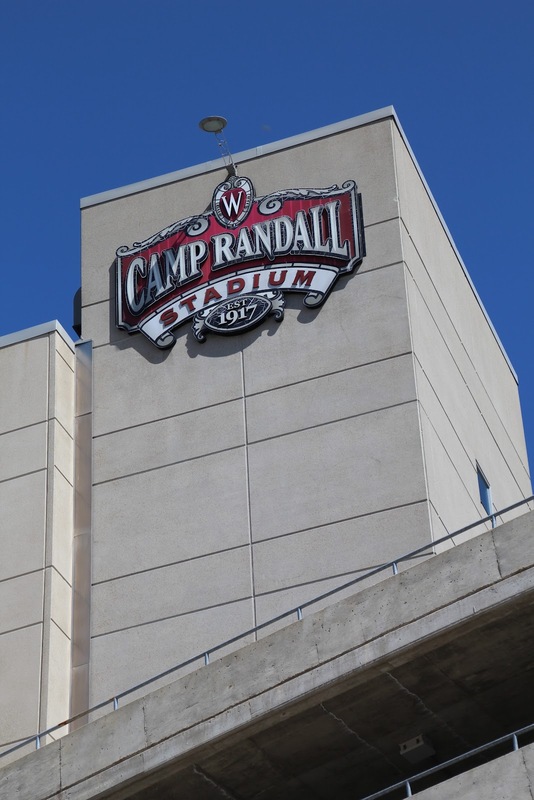 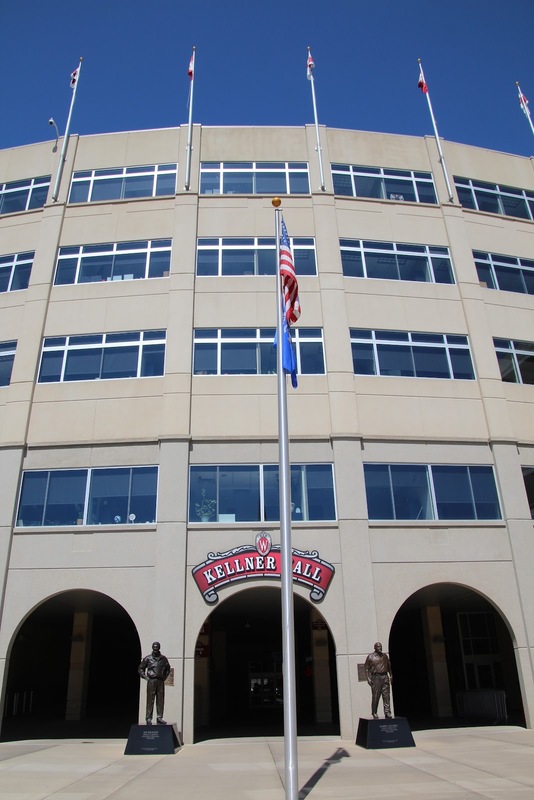 The statue and marker are located at Camp Randall Stadium.